BULGARIAN PROPERTIES provides you a one-stop service, and our reports and market updates are a valuable part of it. Today we take you to Sunny Beach area on the Black Sea coast where our regional manager Elena Makreeva will tell you more about the market and the great opportunities awaiting you there. Buying or selling property in Sunny Beach, you can count on us! Very interesting and dynamic - this is how we can describe this year! An active market with a wide range of properties - from cheap studios for 8,000 euro in complexes situated 5-7 km from the sea to elite apartments with prices up to 1,500 euro / sq.m. on the first line - all this great variety available in the region of Sunny Beach! The area of Sunny Beach is unique of its kind. Which other resort in Bulgaria or another European country can offer such diverse offers in such a wide price range? We are pleased to note that this year, even with the supply of literally a SEA of property listings, the demand, the quantity and the quality of property deals increased. What do I mean by quality? Mainly self-consciousness of the participants and seriousness of their intentions. Or, with other words, the buyers are accurately determine their needs, wisely assessing the level of market prices and their own budgets, and the sellers agree with the sales based on the current market conditions. For the first time since 2014, the decline in property prices in the Bulgarian sea resorts has now stopped. 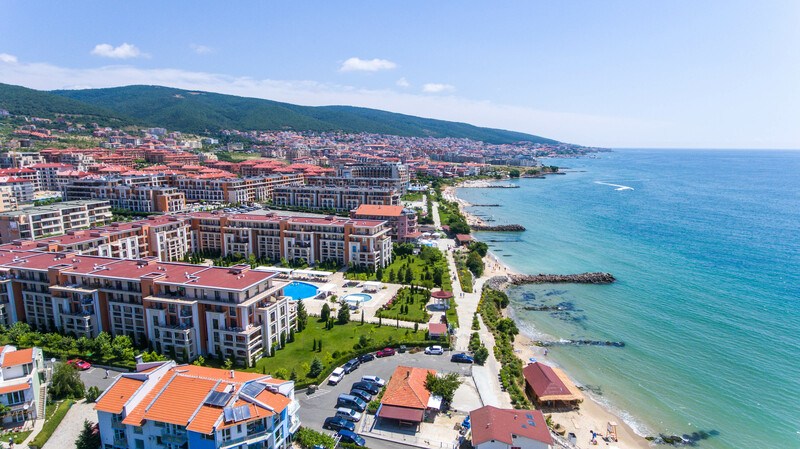 The average price at which deals are made in Sunny Beach in Q3 of 2018 is 515 euro / sq.m. 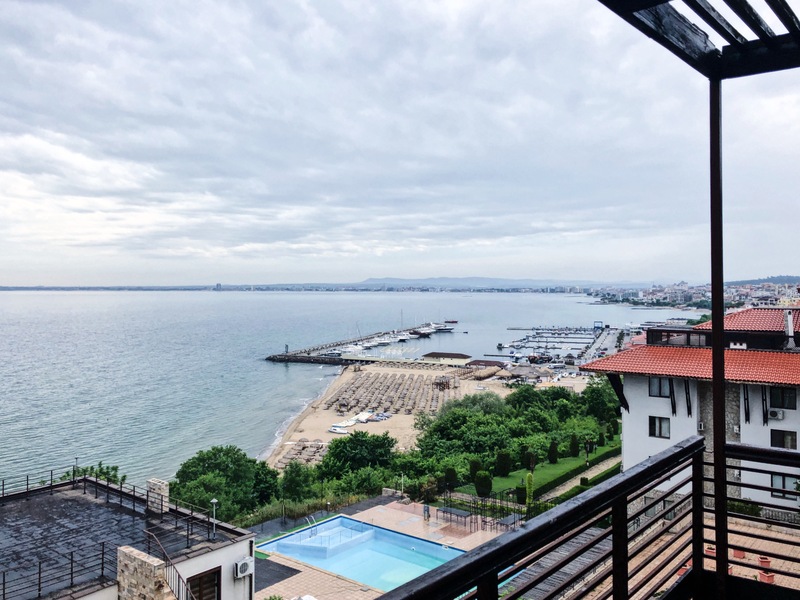 In the area of the elite resort of Sveti Vlas - from 650 to 1000 euro / sq.m. Of particular interest are the apartments in picturesque resort villages 2-6 km from the coast. The prices of fully-furnished and equipped dwellings there range from 250 to 300 euro / sq.m. We continue to work actively on the international market, making it difficult to determine which foreign customers are buying more. There are many viewings with families where the husband, for example, is an Italian and the wife is Russian or Anglo-Bulgarian couples. I confirm the observations of my colleagues - the number of Bulgarian buyers has increased significantly. The profile of the Bulgarian buyer is different from the previous year's customers. The budgets are bigger, the demand for high-quality real estate is obvious, the trend is to invest in high-end resorts with experienced management companies. I am glad to note that the Bulgarian buyer understands and appreciates the advantage of the quality maintenance of the complex and therefore is willing to pay a reasonable fee within 7-12 euro / sq.m. per year, receiving security, safety and good service. With no doubt, the holiday property market in 2018 is under the sign of resale property transactions. The number of transactions with new developments on the sea has decreased significantly. A minus for the buyers in this case is the lack of conditions for a deferred payment in installments for several years. 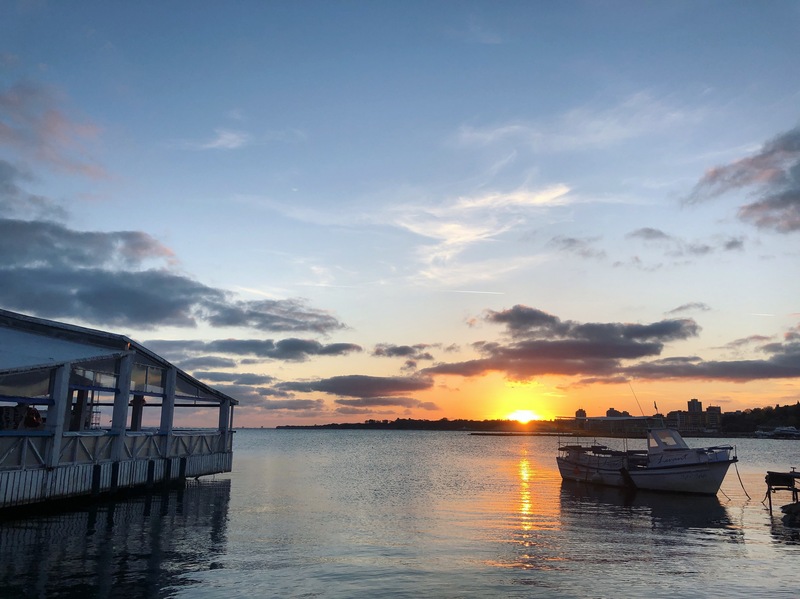 In previous years, most Russian buyers acquired holiday homes through convenient plans with interest-free installments paid on reaching each new stage in the construction of the complex. When buying on the secondary market on the other hand, the property deal can take up to maximum 3-4 months depending on mutual agreement between the parties. The term is limited because, as a rule, the seller is a natural person and, unlike the developer, wants to complete the deal and get the full price for their property within a few months. A plus of this option is that the properties on the secondary market can be purchased with a mortgage loan, or, if you saw in our newsletter with Christmas offers the other day, even by credit card. New properties come to the market every day, so follow our newsletters in order not to miss the best bargains! The best properties are sold within a few days or weeks! 2018 gave a fresh restart of the Bulgarian holiday property market, making it more diverse and dynamic, both in the supply of properties and in the number of buyers queries for various types of properties. During the winter season we continue to receive new interesting offers for properties and purchase inquiries. Many customers come for viewings now in order to buy and organize their summer holidays for 2019, or to move to a permanent residence in the area. If you are thinking of buying a holiday property - contact us and we will help you turn your dream into a real sunny seaside home!